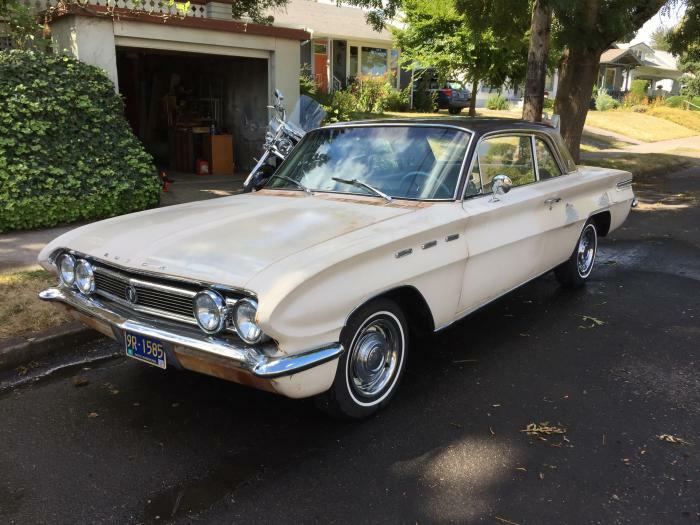 THIS 1961 SKYLARK IS SOUND INSIDE & OUT. Complete tune-up & much more. Replaced door seal gasket, trunk seal gasket, driver, and passenger window felt seals. Great driver, lots of fun!! Will you take her across the finish line?? This page has been viewed 1799 times.